Moritz Erhardt, a 21-year-old Bank of America intern, was found unconscious Thursday evening at a property on London's Claredale Street. 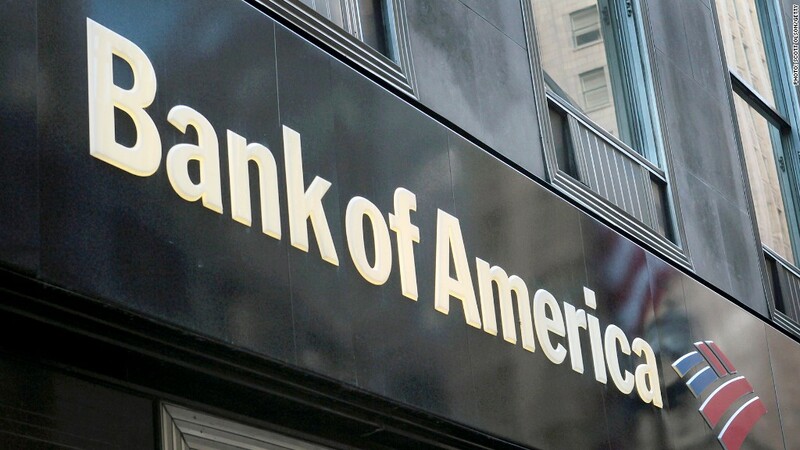 Bank of America said Monday that the firm's officials were "shocked and saddened" by the death of an intern in the bank's London office. Moritz Erhardt, a 21-year-old student, was found unconscious Thursday evening at a property on London's Claredale Street, and was pronounced dead at the scene, according to the Metropolitan Police in London. His cause of death has not been released, although London Police say his death is being treated as non-suspicious. "He was popular amongst his peers and was a highly diligent intern at our company with a promising future," bank spokesman John McIvor said in a statement. "Our first thoughts are with his family and we send our condolences to them at this difficult time." Erhardt's death created shock waves on social media amid unconfirmed Internet speculation that he had worked consecutive nights shortly before his death. The bank said Erhardt's 7-week internship in its investment banking division was set to end this week, and that other interns have been told they can wrap up their internships early if desired without affecting chances of future employment. The Otto Beisheim School of Management, a German business school Erhardt had attended, posted a statement on its website mourning his death. "At the moment, we do not yet know the details," the school said. "Moritz was a wonderful person and a dedicated student," the school said." --CNNMoney's Mark Thompson contributed to this report.